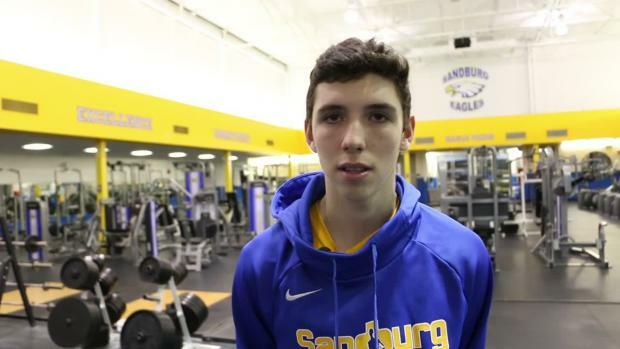 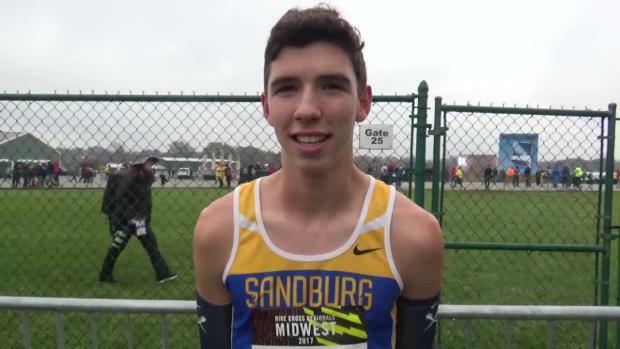 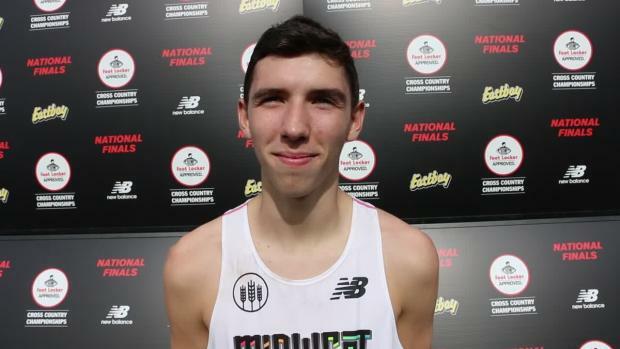 Sandburg senior Dylan Jacobs goes off at the Peoria Invite with IL #5 performance all-time of 13:57. 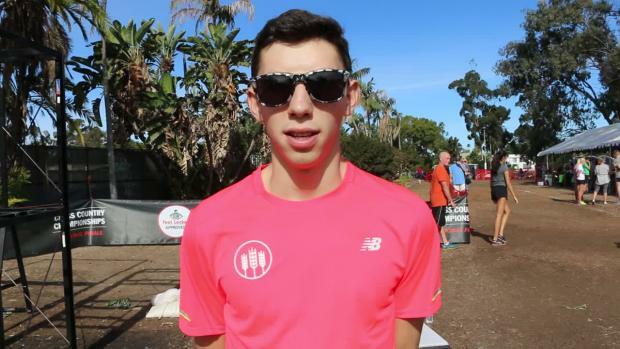 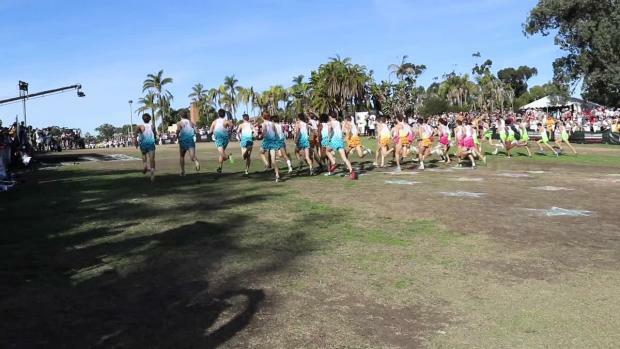 His amazing splits were 4:30/9:10/11:40 (2.5 miles)/13:57. 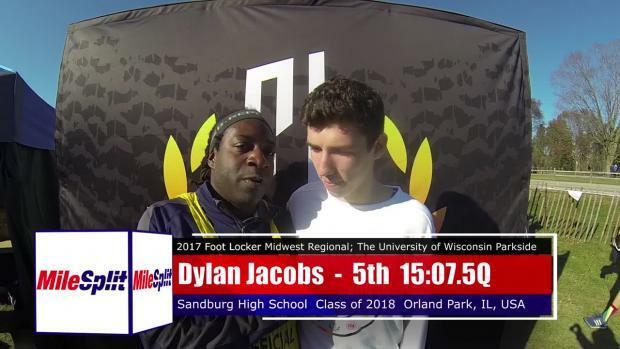 CHECK US OUT ON SUNDAY FOR A FULL RECAP ON DYLAN AND THE PEORIA INVITE!